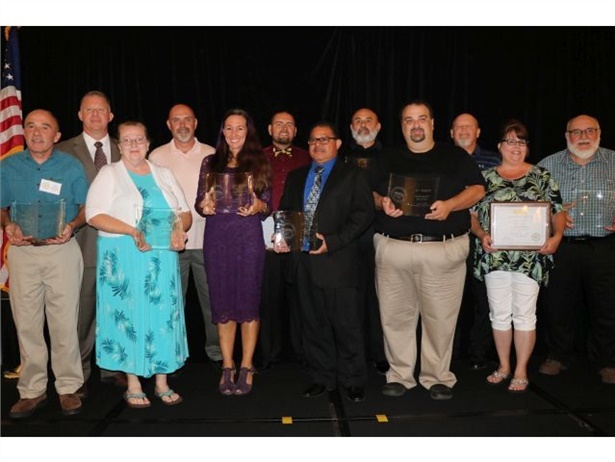 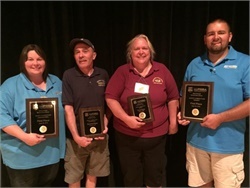 Four of the state’s school bus drivers advance to the international competition. 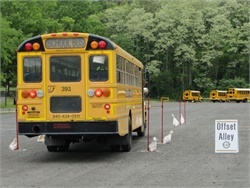 More than 100 drivers from across the state will take part in the New York State School Bus Safety Competition this weekend. 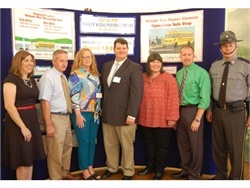 School bus safety takes the spotlight in a reception at the Pennsylvania Governor’s Residence. 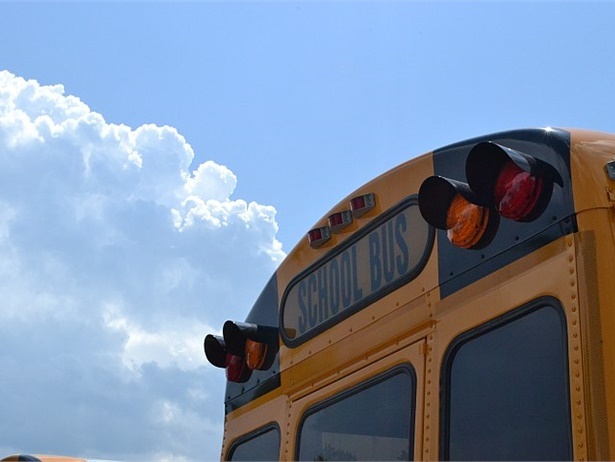 Sansaricq’s passing follows complications from a recent surgery. 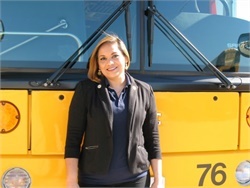 She had served as New York’s state pupil transportation director for the past five years. 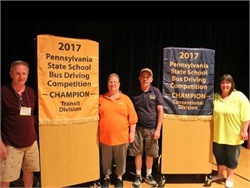 All four of the state’s school bus drivers who advanced to the international competition placed in the top 10 in their categories. 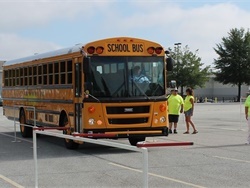 David Mansfield of Minnesota, Billy Wiseman of West Virginia, and Hannah Beard of Missouri place first in the competition’s three school bus categories. 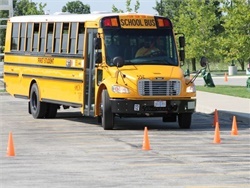 The National School Transportation Association will host the 47th Annual School Bus Driver International Safety Competition on July 15 and 16 near Indianapolis, Indiana. 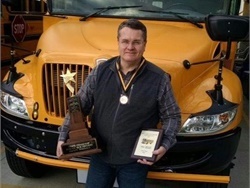 Shawn Sawyer from Durham School Services and Ross Hamre from Petermann Bus won first place in the Massachusetts and Ohio safety competitions. 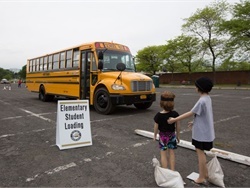 More than 100 drivers take part in the 46th New York State School Bus Safety Competition, hosted by the New York School Bus Contractors Association. 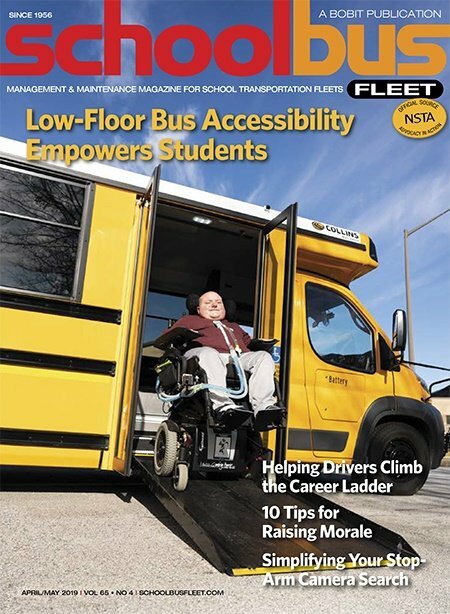 The New York School Bus Contractors Association will host the New York State School Bus Safety Competition in Valley Cottage on May 20. 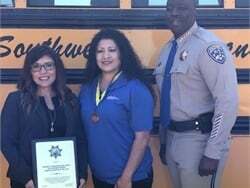 Training for safety competitions was a demanding endeavor for driver-turned-teacher Angie Ortiz, but the hard work paid off by helping her keep her passengers safe. 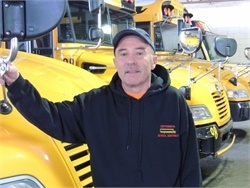 With the coming of “roadeo” season, we spotlight drivers who have taken part in the School Bus Driver International Safety Competition. 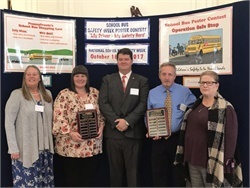 First up is nine-time winner Larry Hannon Sr.
An event at the Governor’s Residence highlights school bus safety issues and recognizes winners of the state’s poster contest and safety competition.